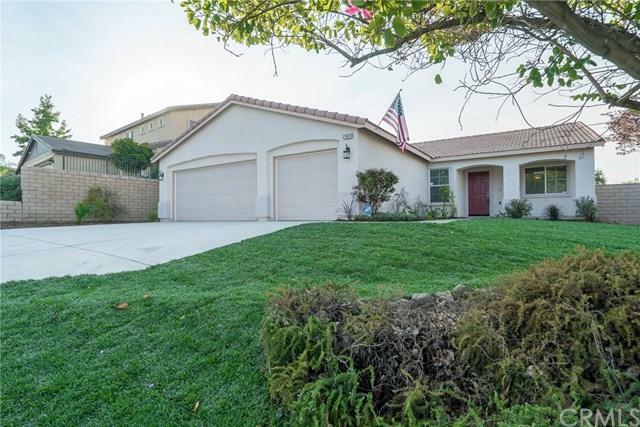 If you are looking for a MOVE-IN READY, BEAUTIFULLY REMODELED, SINGLE STORY, Cul-De-Sac home in Menifee, then this is it! This 4Bedroom, 2 Bathroom home has NEW NEW NEW upgrades to include: NEW Stainless Steel Appliances (dishwasher, stove, microwave), NEW Brown tone Wood Laminate Floors in Living Room, Front Bedroom, Family Room, Kitchen, Bathrooms and Laundry Room, NEW Stone Covered Fireplace, NEW custom cut window blinds, NEW Carpet in 3 of the Bedrooms and All Closets, NEW Light Fixtures and Ceiling Fans, NEW Doorknobs/Hinges, NEW Landscaping/Sod in the front and backyards, NEW Interior Paint, NEW Exterior Paint touchups and CONVERTED FRONT BEDROOM front room was converted from a den to a bedroom. The kitchen has gorgeous tan and gold granite countertops, with a large center island and an area for barstools, Oak cabinets that appear more like Maple & OPENS up to the Family Room, making it perfect for Family gatherings and Entertaining. 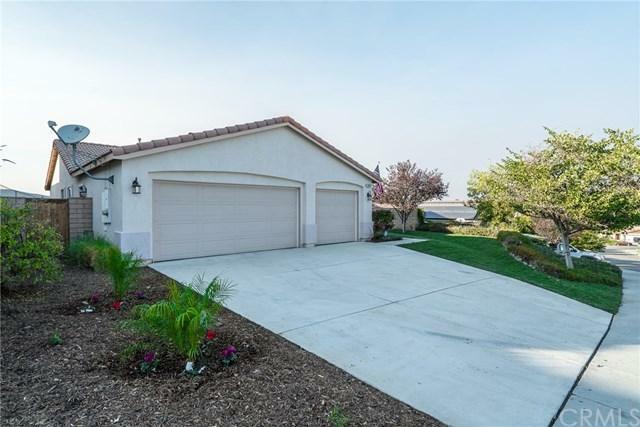 To top it off, this home has a 3-CAR GARAGE, room for toys and vehicles. There is No immediate neighbor behind this home and the neighbors on the sides do not look into the back yard due to the grade on the street. No Fishbowl effect! The backyard faces WEST so you can end each day with AMAZING Orange and Red sunsets that melt behind the distant mountains. How RELAXING! 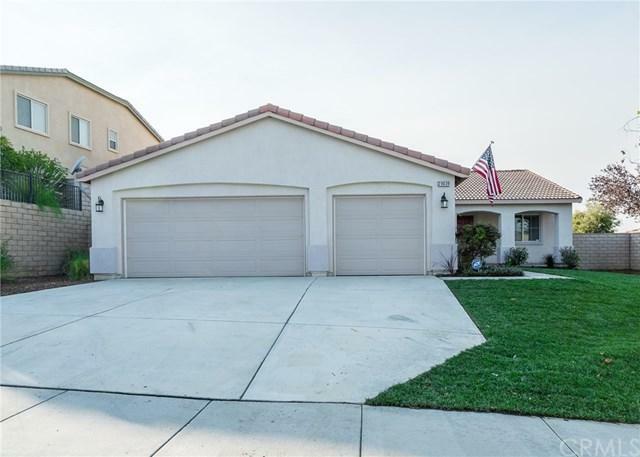 If your GOALS included buying a home in 2018, then now is the time and this home is ready to move in before Christmas!